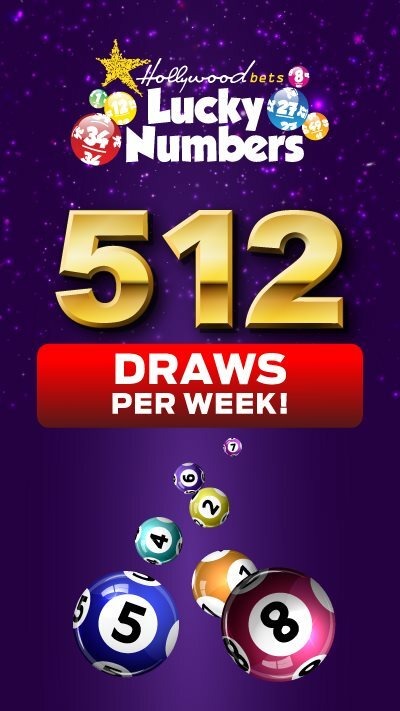 We have some fantastic news! 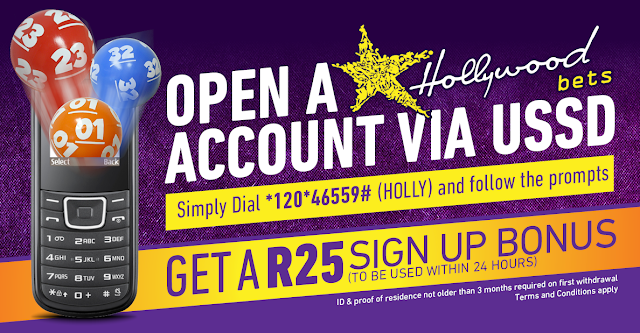 You can now open an account via USSD, simply dial *120*46559# and follow the prompts! 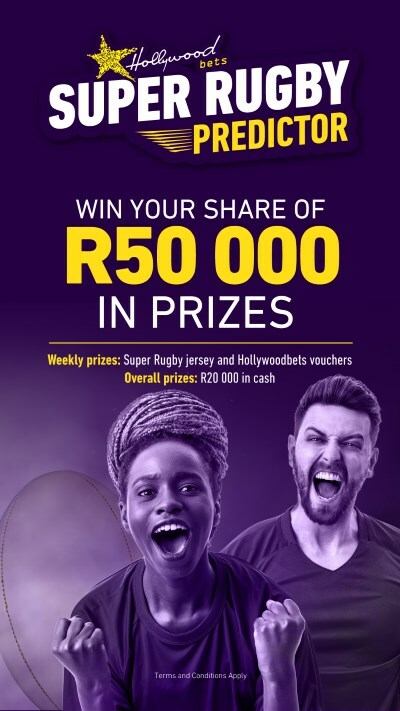 Ts & Cs apply! 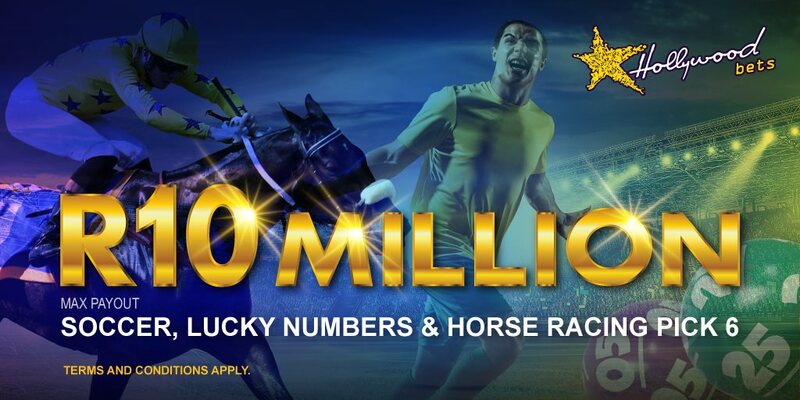 How do you place a USSD bet? USSD even offers you the Quick Pick option! 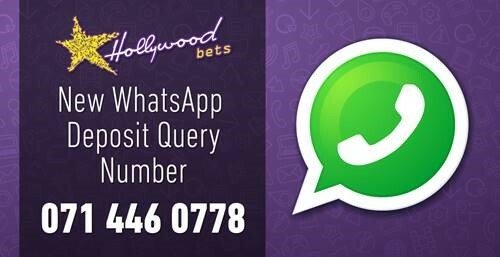 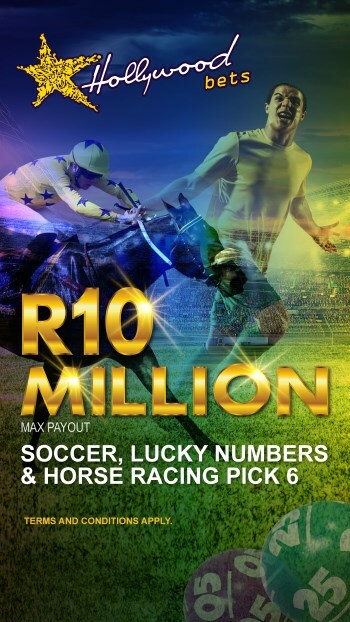 If you have any questions or if you need assistance please call our Hollywoodbets Helpline on 087 353 7634. 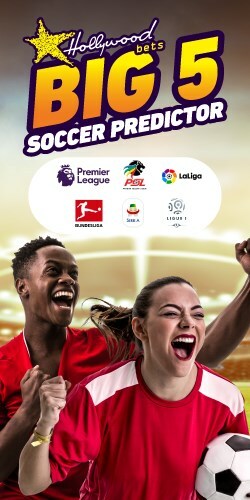 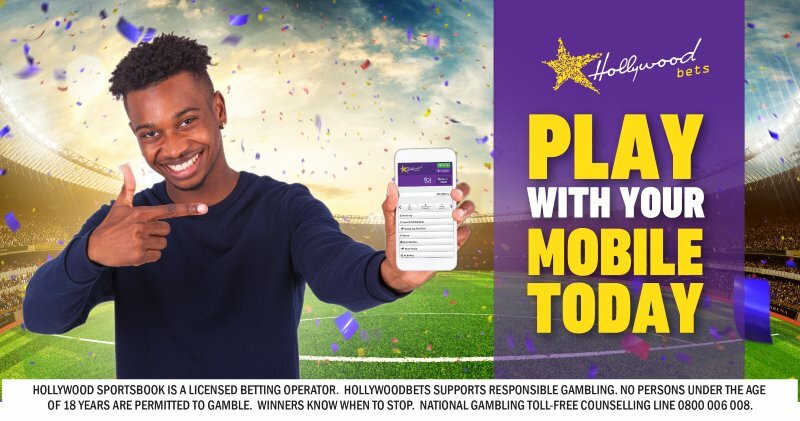 You will need to have a registered Hollywoodbets account and can only use the USSD service from the cellphone number/ SIM card that is registered with your account.